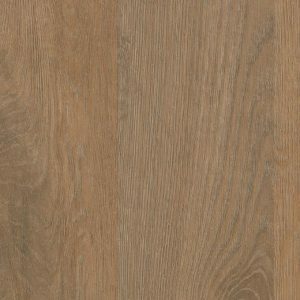 The Safetred Ion Collection features two designs ‘Contrast’ and ‘Linen’. 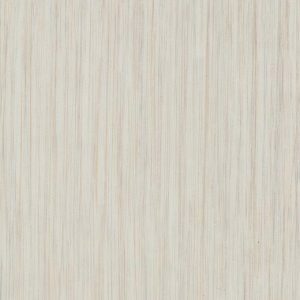 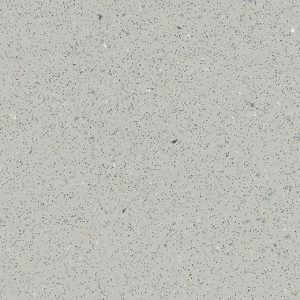 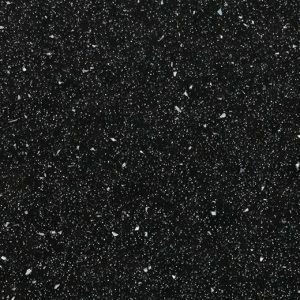 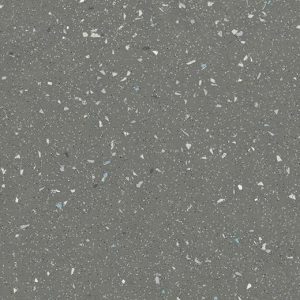 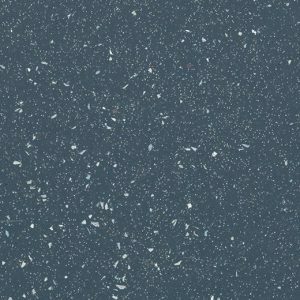 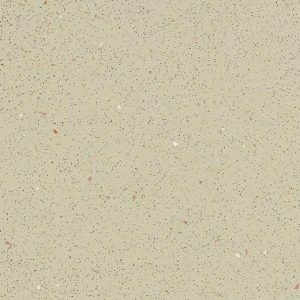 The Contrast range has a choice of 6 colours and features a design with decorative flakes. 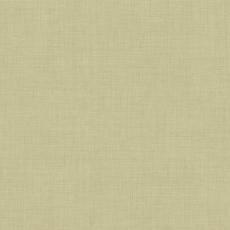 The Linen design has a choice of 14 colours and as the name suggests it features a ‘woven’ linen design. 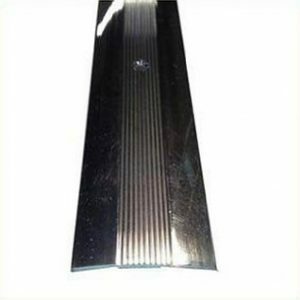 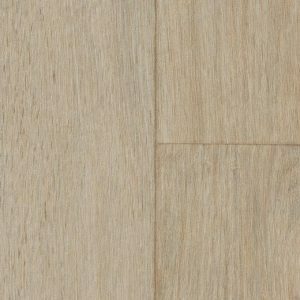 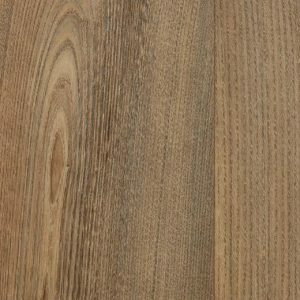 Key features of this product include; R10 slip resistance rating, Safety Clean XP PUR reinforced surface, which makes this product stain resistant and easy to clean and ultimate flexibility for easy installation. 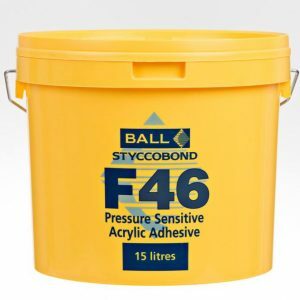 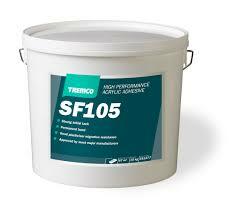 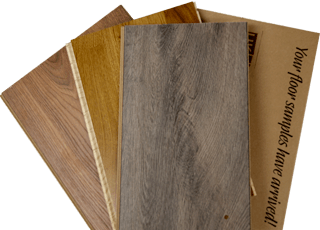 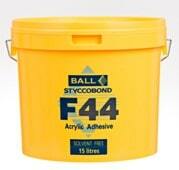 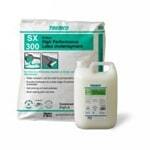 For a Permanent Bond; Styccobond F45 Vinyl Flooring Adhesive and Styccobond F46 Pressue Sensitive Acrylic Adhesive. 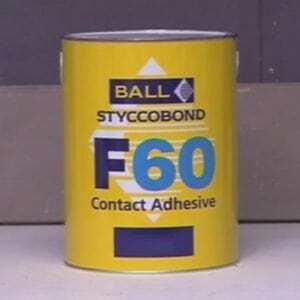 For a Vertical Bond; Styccobond F66 Solvent Free Contact Adhesive.